Every individual who loves food wants to dine at every best place of the world. But the unparallel experience can be dining at haunted restaurants around the globe. Sometimes it happens that the accumulation of some negative energy may give you an illusion of being the presence of someone beside you. That energy seems to give the entire venue a strange ambiance—and rumors begin to swirl that it’s haunted. 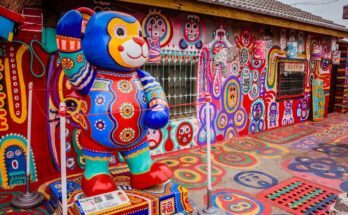 Throughout the world, some restaurants seem to naturally gain a reputation for being spirited. In fact, quite a few restaurants around the world have some chilling tales which will see your skin crawling no matter what time of the year. So here is the list of some haunted restaurants in the world. This restaurant was originally opened in 1673. Rhode Island in a colonial tavern that’s been serving locals and visitors for over 350 years. The Tavern also offers private dining rooms for groups of four to seventy people. You can choose from 3 dining rooms depending on the size of your party. 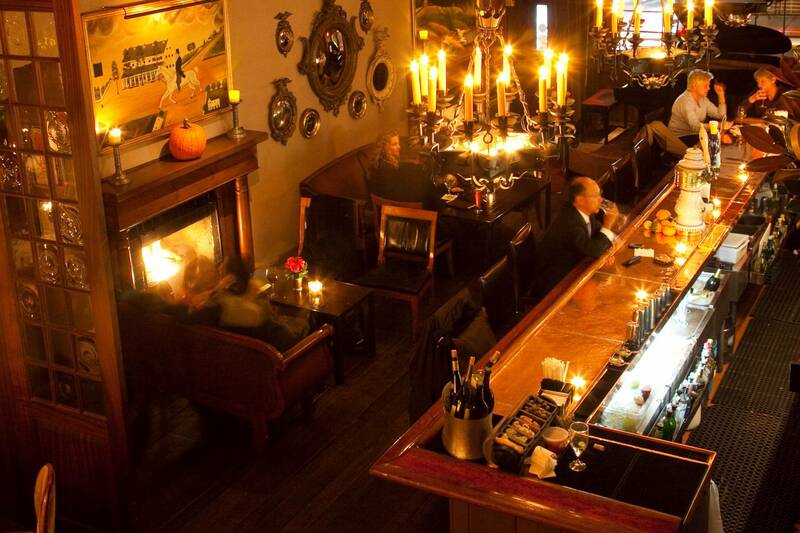 The ambiance, fine dining, and excellent services at White Horse Tavern will surely give you an unforgettable experience of the haunted restaurant. This restaurant is not only haunted but it is the oldest Bar in America, which is still standing. It is believed that some unwanted incident might have happened in this restaurant. 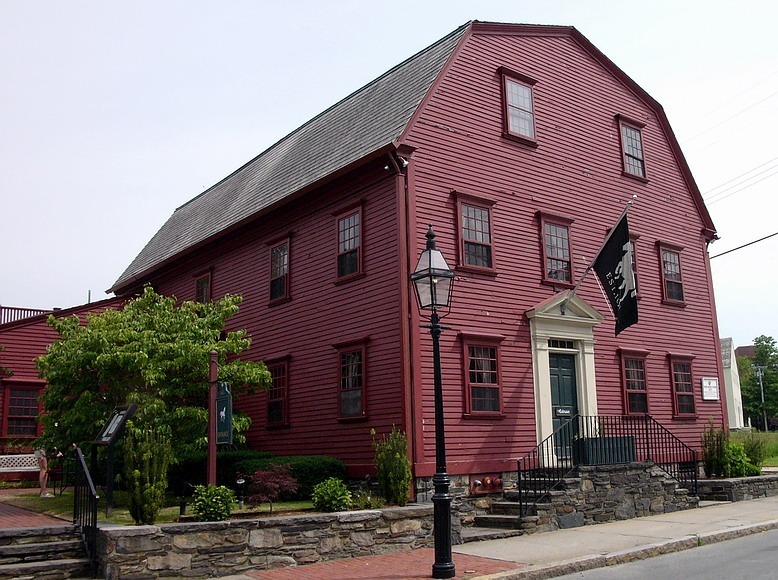 As it is believed that the restaurant is spirited, this reason has attracted so many visitors to dine at White Horse Tavern. The patrons sometimes don’t leave once they check in. One such patron, an elderly man in period clothing, still gets spotted from time to time by visitors and servers alike. People also hear the cries of a young girl echoing from the second floor. Some visitors consider this restaurant as one of the most haunted places in America. This is an amazing restaurant located in the heart of West Village. 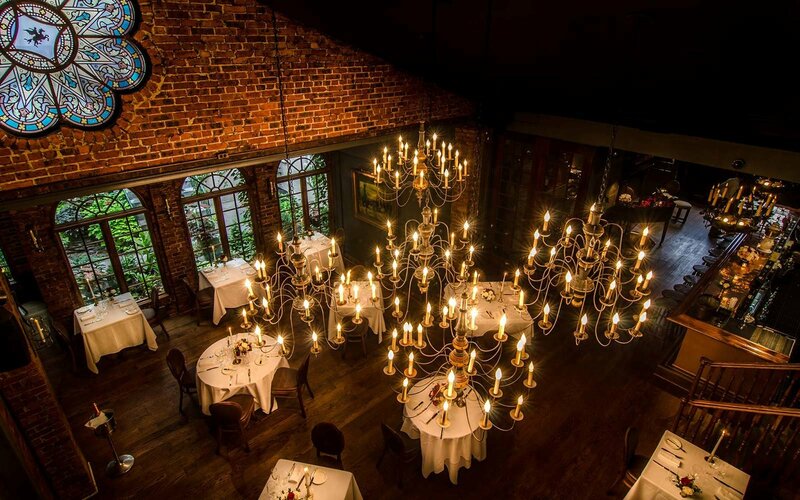 This amazing restaurant in New York is a haunted restaurant. It is rumored that 20 ghosts may inhabit this restaurant. Believe it or not one can feel a bit on edge when sitting alone in the quiet side room on a dark evening. 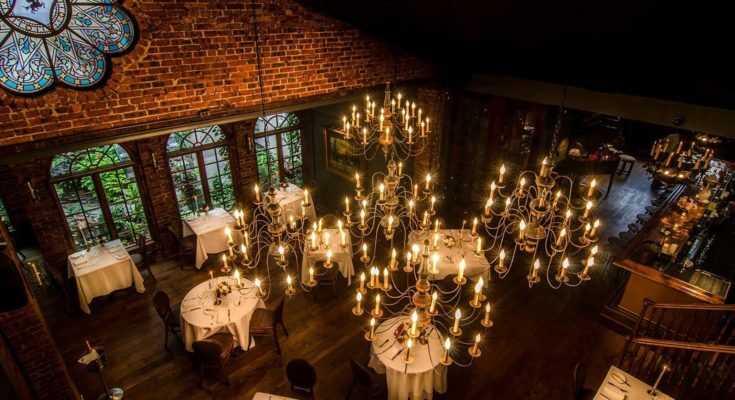 The general manager of this classic restaurant in New York had said that she had been working there for eight years and she had seen numbers of paranormal activities taking place in the restaurant. She said she had seen Picture frames tilting, machinery activating by itself, strange drafts, especially by the bar, flying plates, flickering lights, staff members, will occasionally be pushed and when they turn, no one is there. The managers said that staff members have actually quit over these experiences, but no one believes the ghosts to be malicious. This restaurant is so haunted, servers have actually quit because they accidentally served specters that vanished the moment plates were set down. According to the parapsychologists who have visited this restaurant in New York said that 20 ghosts are active in this building from different time periods and the most interesting thing to note here is that all ghosts are aware of the presence of each other. There are also great stories about other spirits: a woman who dresses in a black gown who has been seen walking down the staircase, but never up. It is believed that she broke her neck falling down the stairs. Although this restaurant is considered the city’s most romantic place. This restaurant is famous for its classic menu, beautiful décor and of course long history too. The reason is still unclear that what draws the spirits to this space, but if something strange occurs, the staff is encouraged to leave and give the spirits space. This restaurant in Beijing is believed to be haunted by who died after being poisoned by the restaurant’s chef. The chef later stabbed himself out of disgrace for what he did, and now the restaurant is under the possession of the spirit of the victim who still is looking for justice and asking for revenge. Besides being possessed by the spirit the Buma Inn is famous for serving the most delectable Chinese food in the city. But someday you may get accompanied by some unwanted guest in the form of spirit, so beware to have an unparallel dining experience at this haunted restaurant in China. This restaurant is located on Queen Street in Charleston SC. 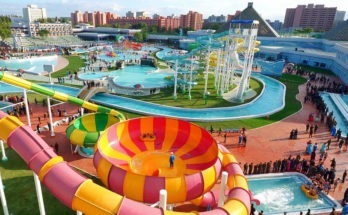 It was opened in 1976. This restaurant is believed to be haunted with the spirit of a woman. The most frequently seen spirit of a woman is the ghost of Zoe. Zoe and Elizabeth was a spinster and they both loved each other. In 1945 Elizabeth passed away and due to this Zoe mental health got disturbed and lately, she was also departed. She was buried at Charleston’s St. Lawrence Cemetery. It’s believed, the ghost of Zoe haunts her old home, still looking for her sister, Elizabeth. Reports of her spirit began popping up shortly after she died but intensified once her residence was turned into the restaurant. Another rumored story about this restaurant is the ghost of Poogan. After the name of him, the restaurant was named. Poogan was a dog of the family dog who used to live on the grounds and it is believed he occasionally appeared as a ghost after his death. Located at 72 Queen Street, the charming Poogan’s Porch is open seven days a week and offers a Norman Rockwell setting. Beware while dining at this haunted restaurant as you may find fury spirits brush against your legs, as Poogan searches for table scraps. And if you are a lady the Zoe may interact with you in the bathroom. Commonly this restaurant is Known as “Grotto”. It is gastropub located on the coast of Marsden. It was built in 1782. This haunted restaurant is being possessed by the spirit of a man named “John the Jibber,” a violent smuggler who was killed while making a shipment. After his death, the restaurant reported some seriously violent poltergeist activity. Cigarette ashtrays are known for slamming against walls by themselves, narrowly missing servers and patrons alike. Some guests reported dark shadows that flit from room to room at night. Outside the restaurant, visitors have reported phantom gunshots and often have auditory stimulation of screaming of someone. Staff and guests have also witnessed the ghost of a man that often appears in the lower cave bar area, also many dark shadowy figures have been seen in this area. Besides the haunted stories, this restaurant is famous for its huge menu of seafood and distinctive varieties of wine. This restaurant was established in the year 1918. 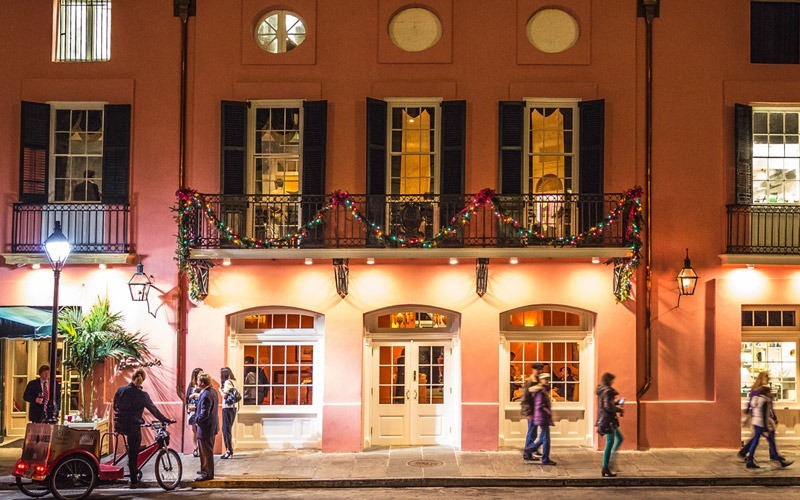 When Arnaud bought the building and converted it to a restaurant, it quickly became the talk of the French Quarter. He enjoyed excellent success until the day he died and then continued to haunt the place thereafter. In this restaurant, the visitors reported that they have seen old owner walking through the place asking if things are to your liking. Once in a while, they have also may see glasses fly off the bar or shadow people lurking in the background. Unsurprisingly this restaurant was converted into one of the most haunted restaurants of the World. 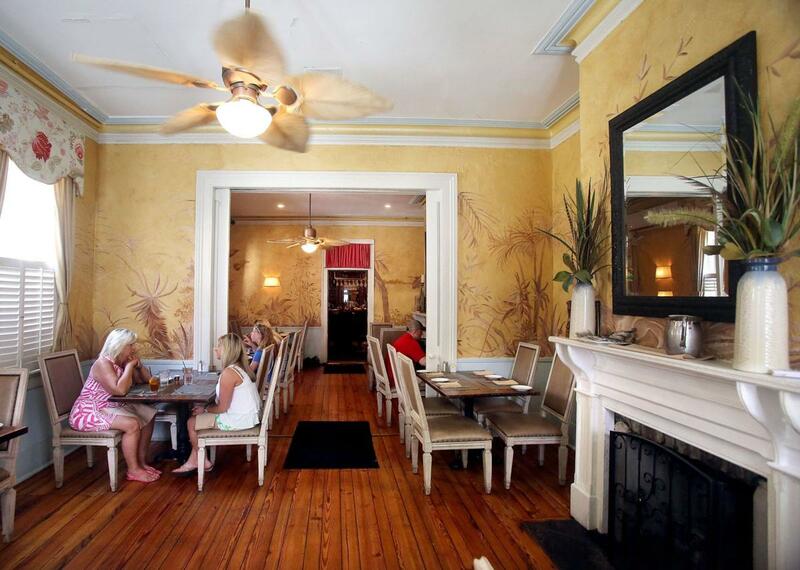 This restaurant is famous for serving local cuisine, French, American, Seafood, Cajun & Creole. This restaurant is famous for globally famous for its mouthwateringly sweet Bananas Foster also happens to be a seriously haunted venue. It is located on Royal Street in New Orleans’ French Quarter is well respected as a world-class restaurant. This restaurant is haunted with the spirit of its Chef. The name of the chef was Chef Paul Blange who created many of Brennan’s signature dishes and helped build the reputation of the esteemed eatery. European Chef Paul Blange, who worked for decades at the famous eatery and was so devoted to the restaurant that when he died the restaurant’s menu, a knife and fork were placed across his chest of his dead body as he lay in the coffin. And since then the restaurant is experiencing paranormal activities. Another famous haunted story is about his former employee named Herman Funk who made the Brennan wine cellar famous, often signals his presence. He signals his wine choices by clinking glasses together as the names are announced.